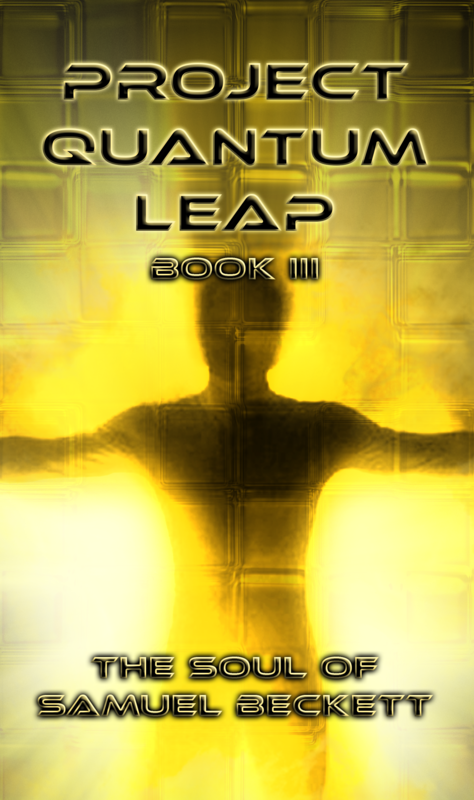 Lately I’ve been exercising my photoshop muscles and my creativity by constructing covers for paperbacks that do not exist. 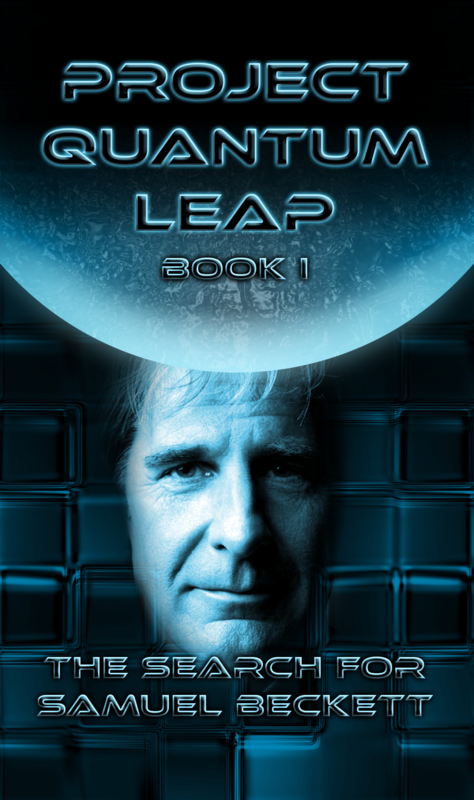 In this post, I have covers for a trilogy of Quantum Leap novels that continue the story from the television series. 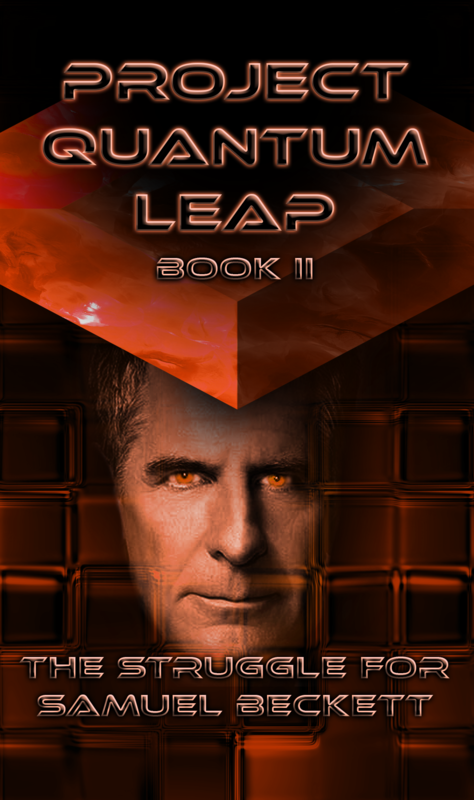 For more on what that story would look like, find a recent episode of Cosmic Potato: The Super Fan Talk Podcast where I appear as a guest alongside host Shawn Wray and very special guest Christopher DeFilippis (author of the Quantum Leap novel Foreknowledge) and ramble on about it. This entry was posted in Photoshop Work, Uncategorized. Bookmark the permalink. What if…? The Last Starfighter sequel books.